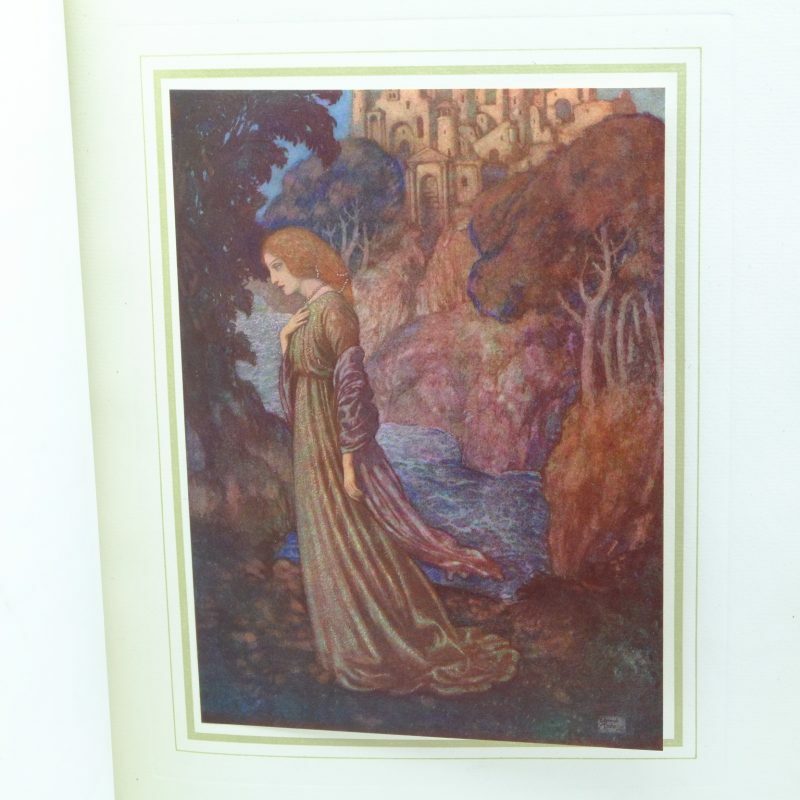 Limited edition 646/750 and signed by the illustrator. 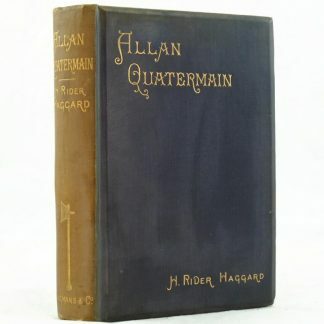 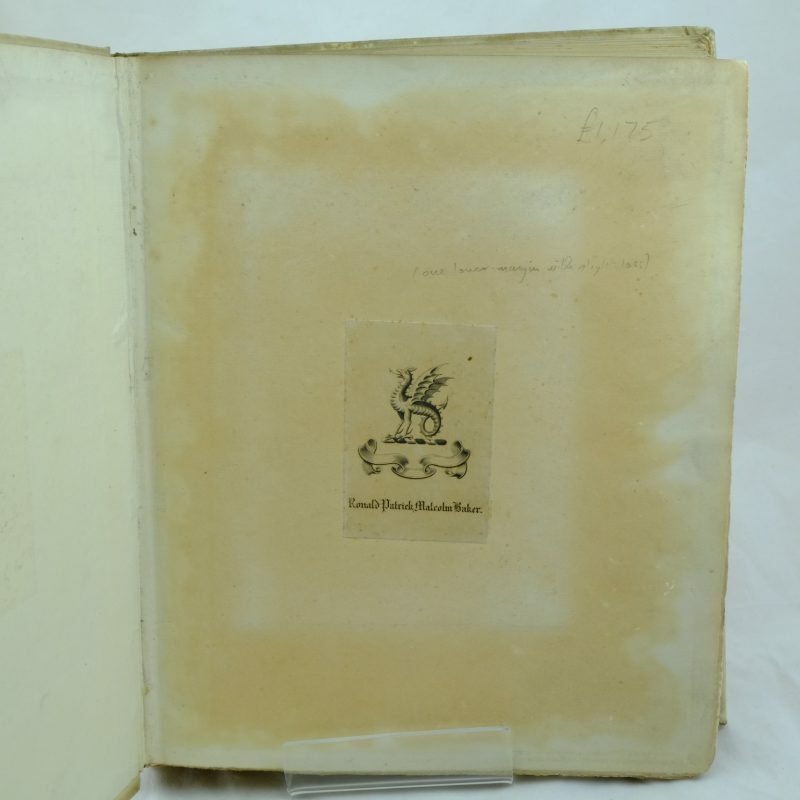 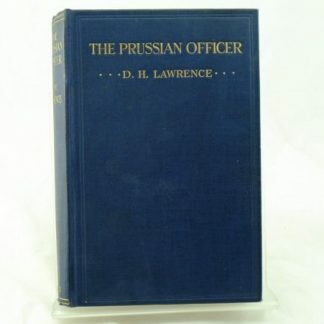 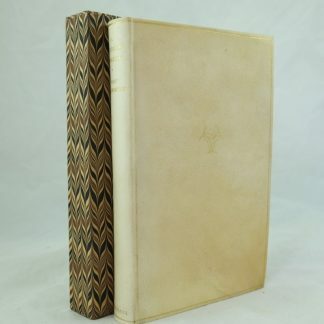 A very good condition copy of this illustrated limited edition. 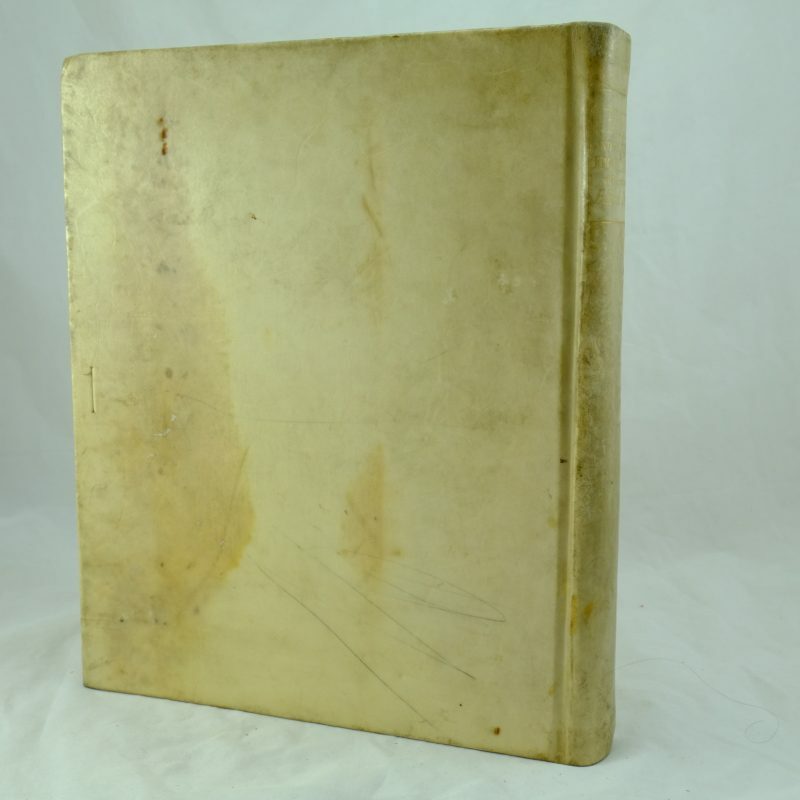 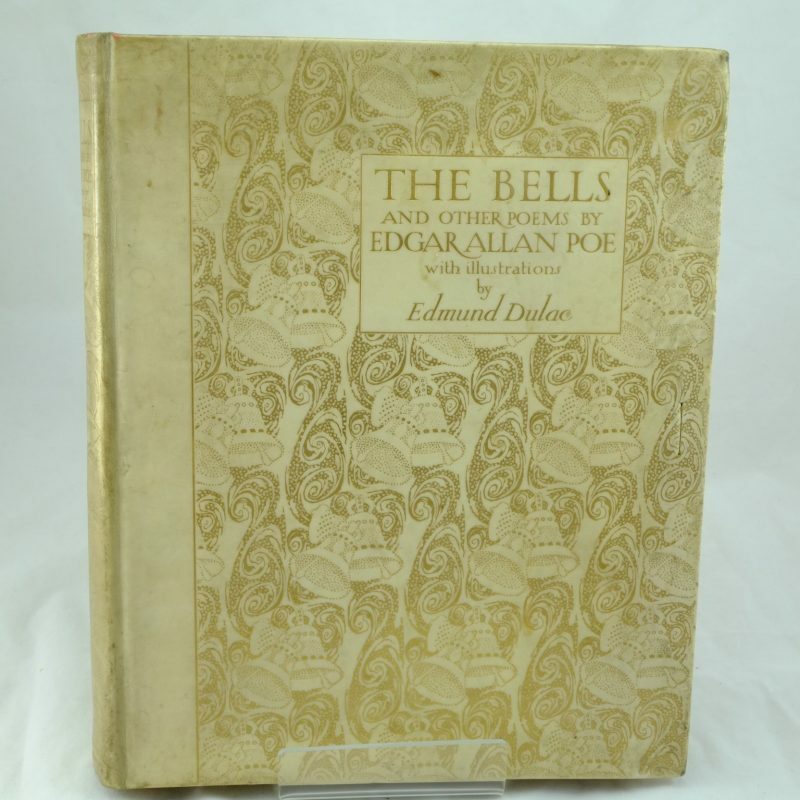 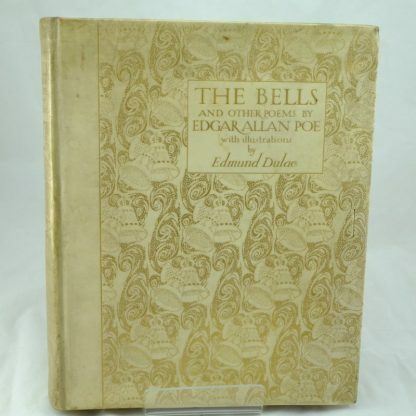 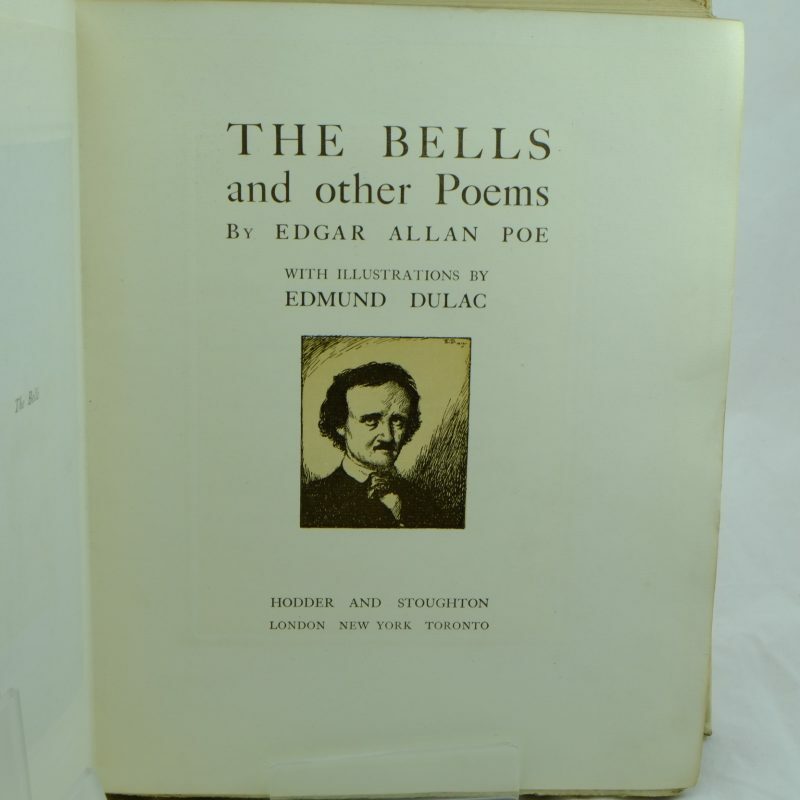 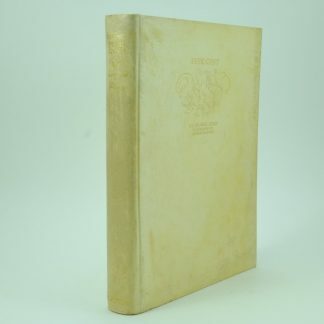 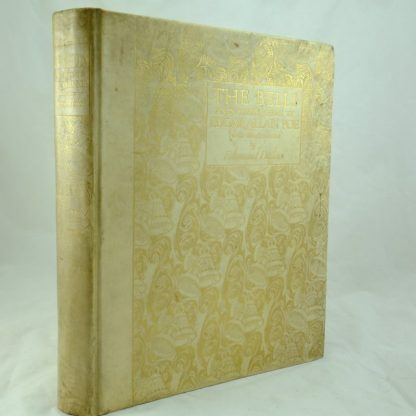 The Bells and Other Poems is signed by the French born artist, Edmund Dulac.